SeenThroughGlass Ep. 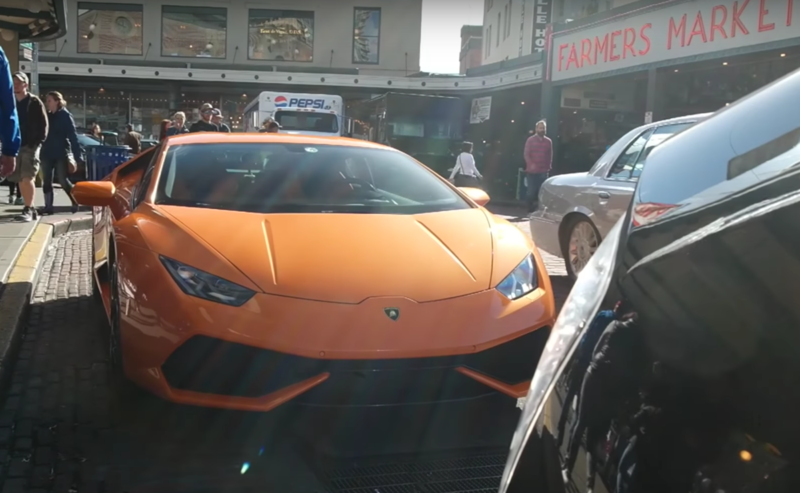 26 – 24 Hours in Seattle with a Lamborghini Huracan! 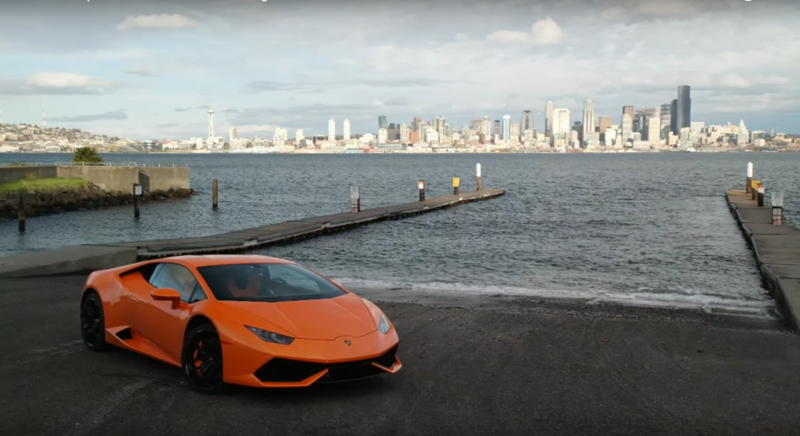 Sam flies from Los Angeles, California to Seattle, Washington to explore the City of Goodwill and some of its highlight destinations in a striking, orange Lamborghini Huracan. His first stop? You guessed it: Starbucks! But this time, not just any Starbucks. Sam hits up the original of the coffee empire at the famous Pike’s Peak Farmers’ Market! Sam makes the most of his day in Seattle with the Huracan. He hits up Beecher’s Mac and Cheese shop, tests the Lambo’s sport suspension on a cobbled street, tests the limits of his fear of heights up the Space Needle, and visits a romantic waterfall (surrounded by great driving roads).